Here we have some bikes and motorcycling related items that our members wish to sell. We are not a shop, so you can't buy the items over this website, but if you are interested in any item then please let us know - either through the contact form or e-mail us directly at ncvmcc@gmail.com - and we will provide the mutual contact details. BSA C12 250cc 1955 model. Engine & Clutch rebuilt,new chains,good tyres. taxed to 1/4/20. Picture available on request or on North Cotswold section web site. £2,200. 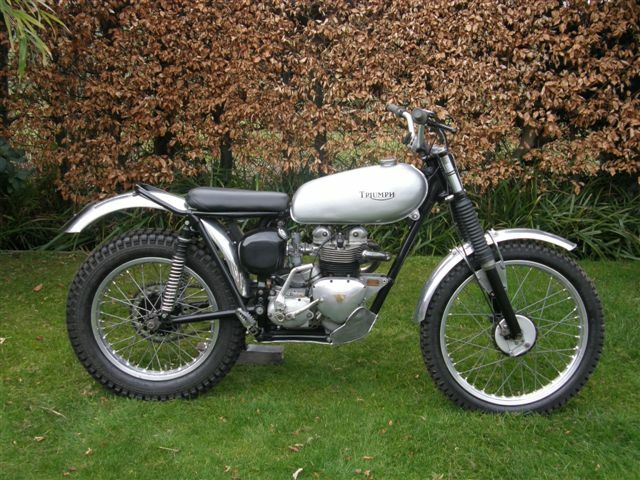 SOLD - A matching numbers, 1956 Triumph Tiger Cub. Based on 1960 3TA, 400cc, electronic ignition, T90 cam, professionally modified frame, modern fork inserts, unused tyres, road registered, Scottish P65 eligible, competitive (third 2013 S.Miller series), excellent throughout.